"The best service station I have even had the honor of using. They are polite, honest and very capable. I only wish they were open on Sundays, since I now live in Manhattan." "Don’t go anywhere else. Honest crew and they know what they are doing. They work with and for you!" 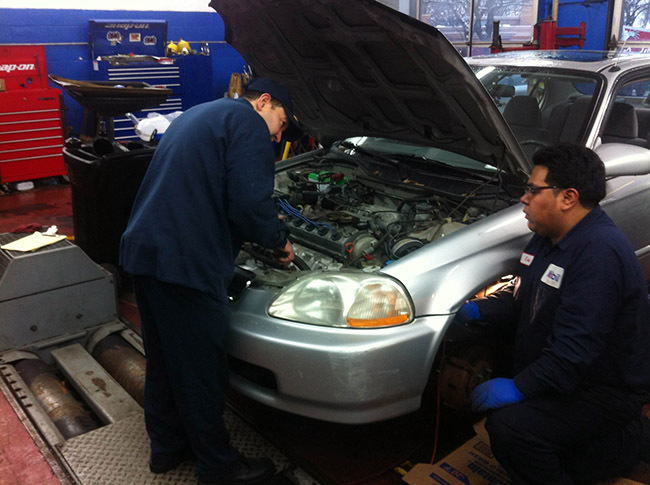 "My car wouldn't start, so I called Dry Harbor Service Center for a tow to the dealer. When truck arrived, I couldn't shift into neutral so it looked like I wasn't able to be towed. Then Niko, the tow truck driver, figured out that because I pulled out my fuse (horn/ break), the car wouldn't shift. When he replaced the fuse, the car could shifted into neutral and he was able to pull my car up on the flatbed and saved the day. Thank you to Niko and the crew at Dry Harbor for your help. Although I hope to never need a tow again, you'll be my first call if I do. 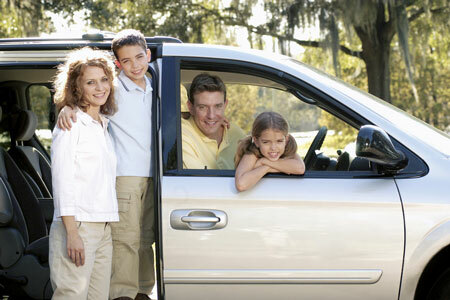 "Its the best I've had in my 65 years....courteous, professional, and responsive. I will be coming here in the future for any car needs I have. You will not be disappointed!" "Honest crew..I had a problem with my sentra , many mechanics guessed at what was wrong, Joe and his crew went step by step, checking everything until they found the real cause. And as mentioned before Joe works with you as far as schedules etc. MY new home for mechanical needs!" 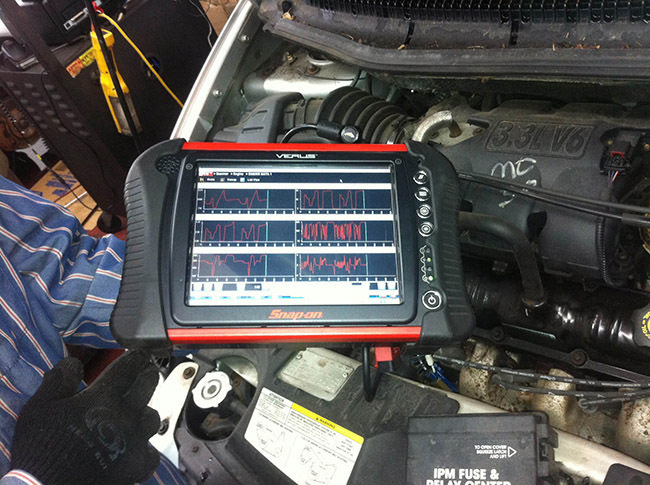 "My Honda Civic's entire computer system finally broke down after so many years being a reliable car. As a Triple A member of long standing, I was towed to Joe's station. The car was there for the whole of the next day before Joe and his guys figured out what happened and ordered my new computer. Memorial Day weekend came and I got my old reliable and now working car back after the holiday weekend was over -- the computer's software had to be downloaded and uploaded to my car and the Honda part had been delivered to Joe on that Tuesday. My Honda is running great now, and I know I would have paid more for the whole works if my Honda dealer had done the work. 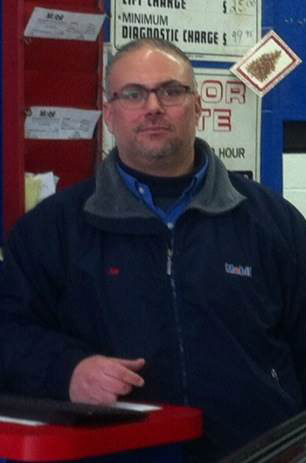 Joe and staff are great, and so are the Mobil Station's Triple A tow truck drivers!" "Very honest and reliable which is why I travel from all the way out on LI to use them. Joe Acini is a straight shooter and accommodate you as much as possible." 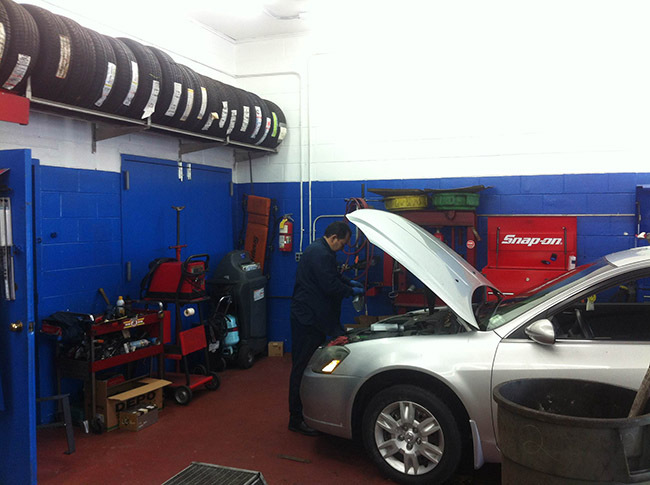 "being new to the area, I stopped by to have my oil changed, and also wanted an estimate on some future repair to my vehicle. Joe Acini, the manager was most accomodating and very professional. I was very very pleased with the service that was afforded me. I wall certainly be a loyal and future customer. 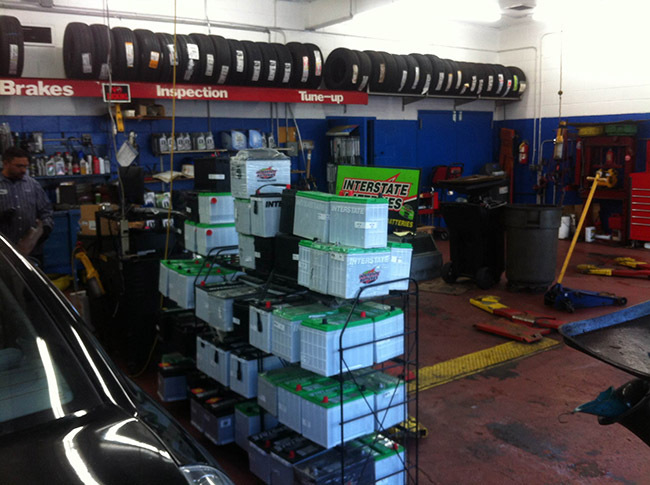 I totally recommend stopping by to see Mr. Acini for your automotive needs. Pasquale F."